Click lock laminate flooring is installed without use of glue. Each click lock laminate tile has a tongue and a groove and fits perfectly together. All of our click together laminate flooring is installed on underlayment with floating method. Use of underlayment is highly recommendable because it has many important functions. You can also decide to buy click together laminate flooring with attached pad which makes the installation quicker and easier. If underfloor has minor surface imperfections, underlayment will correct them. In case of big surface imperfections, we advise you to level them out and after that place underlayment. 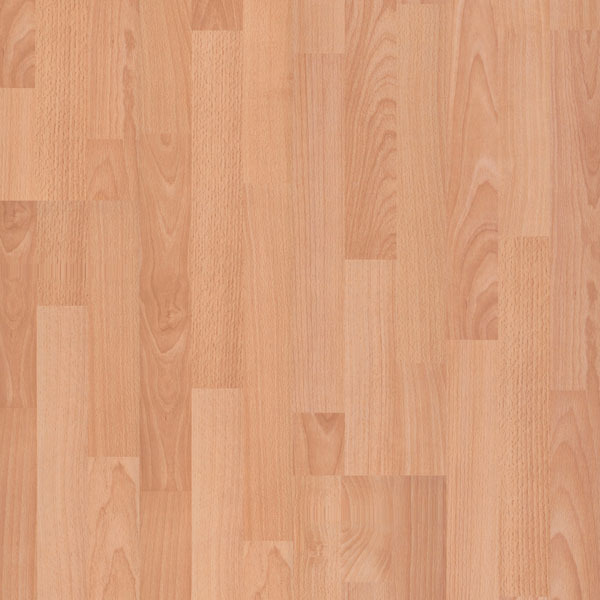 Padding provides stability to click lock laminate flooring and allows natural contraction of lock together tiles which occurs because of difference in room temperature and humidity. Underlayment is a sound and water barrier. Click together laminate flooring is quite noisy when you walk on it, especially in high heels. Underlayment works as efficient sound absorber. Humidity of subfloor can really be a problem for click together laminate, especially with concrete underfloor. If concrete floors are newly built, it takes some time for concrete to dry. When you think it is dry, it is advisable to check humidity with special meter. If concrete is not completely dry, humidity can damage click together laminate flooring to a point when damage can be repaired. In that case, whole lock together flooring has to be replaced. For extra protection against humidity, we recommend to install vapour barrier. It is placed between subfloor and underlayment. Underlayment is also good temperature insulator. Subfloor can be very cold, especially concrete surface. Underlayment stops cold air from cooling lock together laminate flooring. If high quality underlayment is installed under quick lock laminate flooring, tiles will not be so cold to the touch. Click laminate flooring installation is simple, quick and clean. 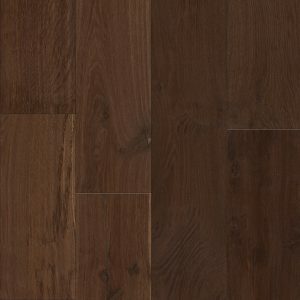 There are some basic laminate click flooring installation rules that have to be followed. Underfloor has to be levelled, clean and dry. Good quality underlayment has to be installed with great care. Space for natural contraction has to be left between wall and first row of tiles. Tiles have to be clicked together perfectly so no seams are visible. Finishing boards have to be placed in a way, no gaps between walls and click together tiles are visible. In case you don`t have any experiences, we recommend to hire professionals and let them install click lock laminate flooring.